The No. 8 University of Wisconsin men’s football team’s game with No. 9 University of Nebraska attracted an audience of 3.87 million views on Saturday, making it the seventh most watched game to air on ESPN this season. The game was supposed to be the Badgers’ fourth game of the season to be played on ABC, but switched over to ESPN earlier in the week due to popularity issues around other games. The thrilling overtime 23-17 victory for UW was their second overtime home game against a top 10 team in only three weeks, a big reason behind the spike in numbers. The overtime loss to then-No. 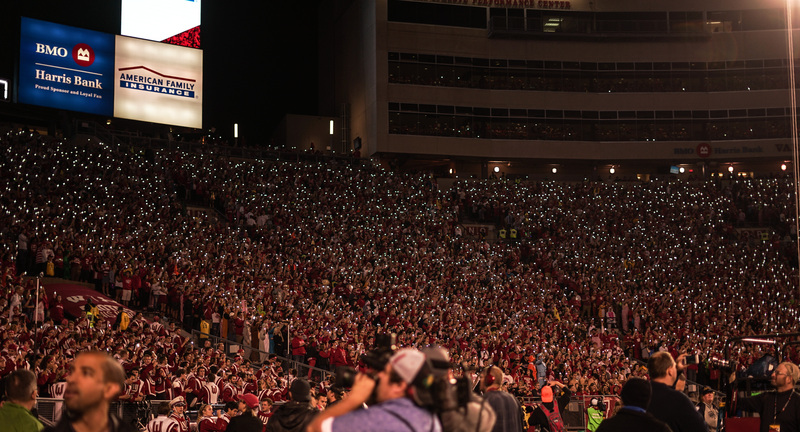 2 Ohio State University Oct. 15 was the third most watched game in all of college football at that point and still ranks at the top of all the Badgers’ games this season with more than 9 million viewers. With one of the most difficult schedules in college football this season, Wisconsin has had their fair share of high profile games. 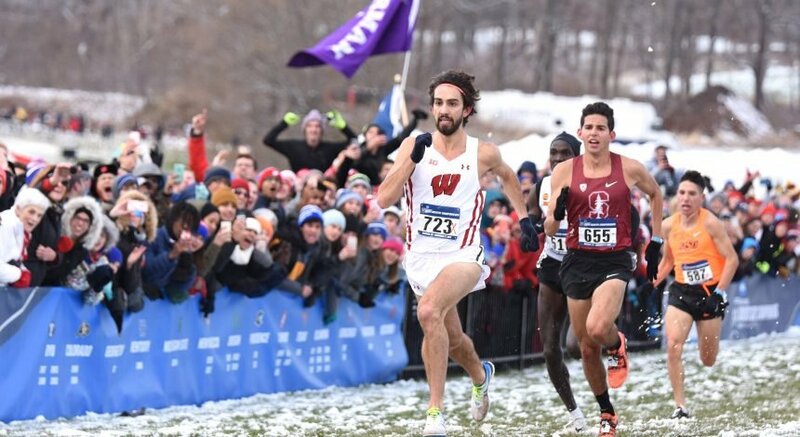 The Badgers have faced five top 10 teams over the year and finished with a miraculous record of 3-2 after starting the season unranked. 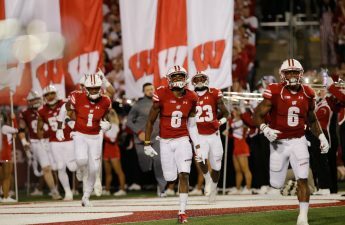 This week marked the first week of the College Football Playoff Rankings with Wisconsin coming in at the same as their Associated Press poll ranking, eighth. The committee made it a note to award a tough schedule in their initial poll, putting the Badgers as the top ranked two-loss team in the country and better than many one-loss teams in the Southeastern Conference and Atlantic Coast Conference. Despite the big-time matchups Wisconsin has played in, the Oct. 29 night game at Camp Randall against Nebraska still made it in as only the second most watched game on ESPN this weekend behind No. 3 University of Michigan and Michigan State University at 4.79 million viewers. The game against the visiting Cornhuskers ranked third on the weekend in average minute audience with 104,000 viewers behind UM vs MSU and No. 6 Ohio State University vs University of Northwestern. Even with one game left on the season to air on ESPN for the Badgers at Northwestern this Saturday, the top 10 matchups and top five viewers rankings are most likely finished until postseason play. With a Nebraska loss to Ohio State this weekend and an undefeated November schedule to close the regular season, Wisconsin could sneak into the Big Ten championship and force a rematch with Ohio State or Michigan. 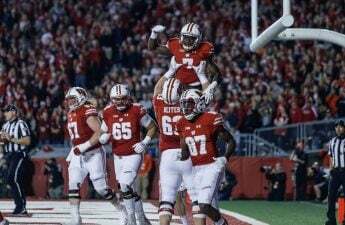 Either way, the season has been a special one for the Wisconsin men’s football team, and the game last Saturday was one of its crowning achievements. The Badgers hope to keep their momentum rolling with another Big Ten matchup with Northwestern at 11 a.m. Saturday in Evanston.